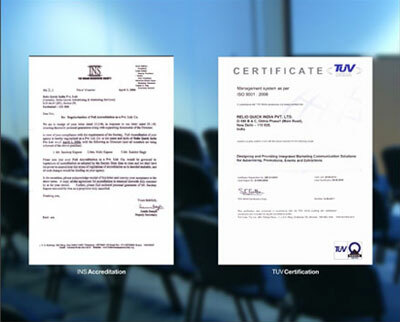 RelioQuick is India's first TUV certified ISO 9001:2008 & INS Accredited Agency. We are Integrated Marketing Communication Experts. We are focused on delivering a unique combination of research, planning, ideation and execution at all levels. Our constant focus on innovation, dedication and continuous improvement helps us partner with our clients in realizing their most ambitious goals through a strategic, customer centric approach with predictable ROI. The humble journey of RelioQuick started from a small garage with a team of 4 people and today it has achieved Pan-india presence with strength of more than 110 people and offices in New Delhi, Mumbai, Chennai, Hyderabad, and Chandigarh etc. Our deep understanding of Real Estate market and ability to offer end to end IMC solutions helped us in winning this prestigious project executed in US and Canada. • 2009 : Auto Mall became India's Largest Multicity Automobile Exhibition. 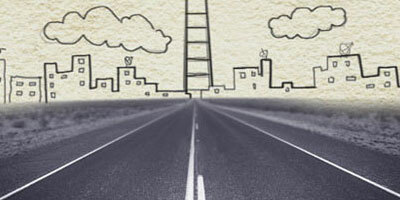 • 2011 : Started IIMCM – Institute of Integrated Marketing Communication & Management (www.iimcm.net). Being an INS Certified company, enables us to provide a better exposure to our clients by placing their ads in newspapers at premium positions and at reasonable price. It also provides our clients' a hustle-free advertising experience. RelioQuick owns few of the most celebrated properties in varied spheres of different industries, ranging from Education to Real Estate and Automobile. Auto Mall, the hottest multi-city automobile exhibition, was launched in the year 2002, in Delhi. It is a unique concept which creates an excellent platform for manufacturers, retailers, dealers, accessories, auto finance & auto insurance companies to showcase their innovative creations, hottest products and latest technologies to the potential buyers under one roof. Property Affaire is India's Largest Real Estate Exhibition. 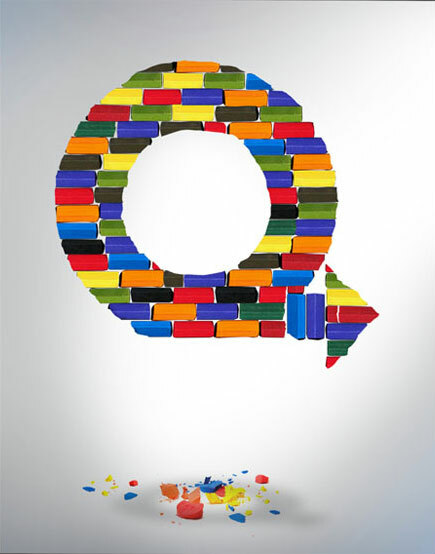 It is organized by RelioQuick every year at different locations all over the country and abroad. The idea behind Property Affaire is to bring together Builders, Real Estate Developers, Financiers and Interior Designers under a single roof. Truck Bazaar, a unique initiative, conceptualized in collaboration with Tata Engineering and GE Capital in 1999. It is an exhibition of new and old trucks & buses and related products & services wherein transporters and companies participate. "EDUCATION CONCLAVE 2009" was the India's first of its kind education fair that was started in May 2009 at Chandigarh. Organized with the aim to turn aspirations into reality, the conclave brought together the educational universities, colleges & institutes from all verticals. It is a concept based on entertainment and to showcase the best talent. Indian rendezvous is a place of synergy of music, entertainment, sports, food, shopping and lifestyle that attracts audiences from every nook and corner of the globe.